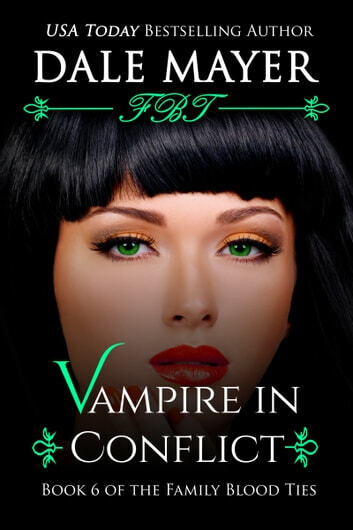 With the blood farm an Old World faction of vampires had been developing to enslave the human race as a perpetual feeding source destroyed and those behind the evil plot either dead, caught or on the run, life returns to normal for teenage vampire Tessa. After the war she and her family and friends narrowly intercepted, getting back into the groove of daily life proves to be impossible. She's different, as are all the people around her. Even the world itself feels off to her. If she ever really knew where she fit in, she's lost that sense of belonging after so much has happened to make existence in this place a little darker, a little colder. 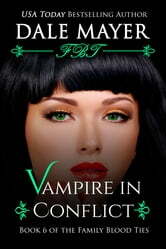 Her only source of light is Cody, a vampire who's become more than her boyfriend. Cody is her soul-mate and the connection they share makes life – one lived together – more precious than it's ever been before. Healing isn't any easier for the human Jared, who'd fought the war beside Tessa and Cody. Everywhere he goes, he seems to trip over dead bodies and people who can't seem to recover. Ian and Jewel are a mess, and David wants to help Jewel more than anything…even if it means undertaking something even he knows will violently shatter this newfound peace that's barely begun to settle.